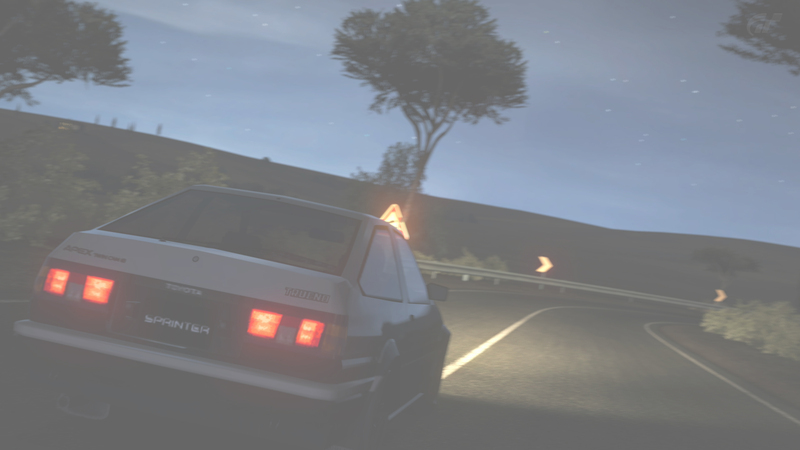 Touge Union Assetto Corsa Servers! ACTC - Assetto Corsa Touge Community Facebook Page Info! [Video] AE86 vs R34 Battle! Sticky: Official Assetto Corsa Section! Touge Union Game Night! - Forza 6 Launch! Sticky: Touge Union: School of Touge - Newcomers welcome! Sign up today! [ Poll ] [Competition]December MR2 Time Attack! Comp Closes the 28th. RESULTS UP!